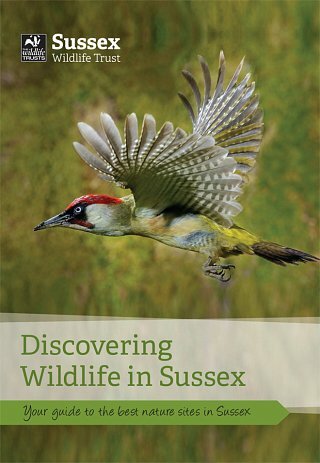 Published at the end of May 2017, Discovering Wildlife is your guide to the best nature sites in Sussex, with detailed information on our nature reserves and the wildlife you might see, and plenty of ideas on what do throughout the seasons.It also contains profiles of some celebrated Sussex species such as the Adonis blue butterfly. 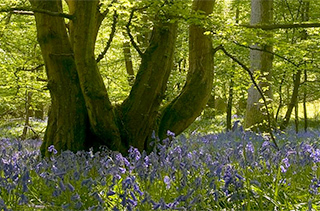 New members will receive Discovering Wildlife with their membership packs from late May, and it is available free of charge to existing members on request. Request your copy by completing the form below. Copies of the guide will also be available at members-only events this year, or you can call into the membership office when you are at Woods Mill, office hours Monday to Friday, 9am to 4pm (button number 6 on the entryphone).